We all know that Skyrim is a beast when it comes to visual fidelity- the screenshots and the gameplay videos have shown as much till now. 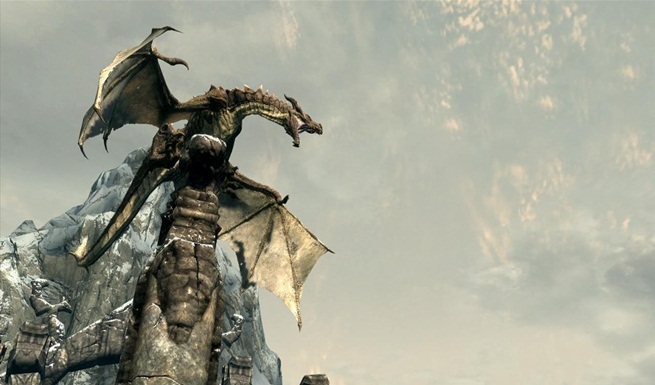 But if you have a proper gaming PC, Skyrim will have visuals so awesome that they’ll “melt your face”, according to Pete Hines. “The PC version looks and runs great. If you have a high-end PC, it’s gonna melt your face,” he said when a fan asked him about the PC version of the highly anticipated RPG. He gave some other details about Skyrim as well. You can read the full story here. 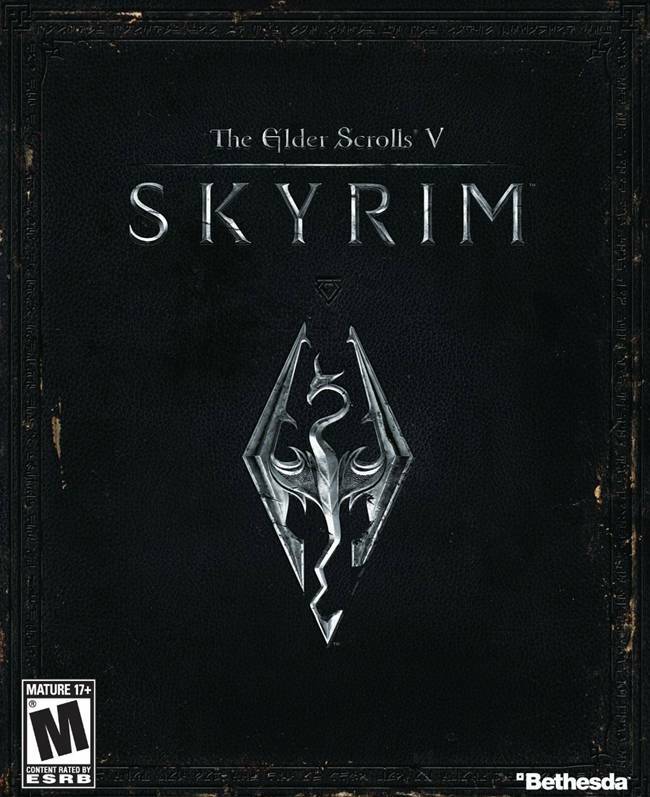 Skyrim releases this month for the Xbox 360, PS3 and PC. Stay tuned for more info.